When it comes to roofing, there’s no shortage of work that may need to be done. When your roof is on the line, you need the best North Jersey roofers out there. If you’re on the hunt, contact Deegan Roofing today. They’ve provided exceptional quality roofing services for over 25 years. Here are some of the services they offer. Roof Repair – Roof repairs are common needs for homeowners and it covers a wide array of issues. It could be fixing a few shingles or finding and patching a leak in your roof somewhere. Your roof is under constant strain everyday and it’s a guarantee that some kind of damage will occur over time. It’s better to handle it as a smaller repair than wait for it to become a big deal. Roof Inspection – Many homeowners have some damage on their roof and don’t even realize it. This can be very problematic if it leads to a leak or other forms of damage throughout your home. If you need a professional to come take a look at your roof and see if you need any work done, Deegan Roofing can get it done. Roof Cleaning – Roof cleaning is an essential service that should be offered by North Jersey roofers. Over time, mold can build up on your roof and eat away at the minerals in the shingles. Not only does a moldy roof look bad, but it can prove to do some damage over time. Deegan has a roof cleaning solution that will leave your roof looking good as new. Roof Installation – Sometimes, particularly after large storms, you may find that your roof is severely damaged. If this is the case, a simple roof repair just won’t cut it. 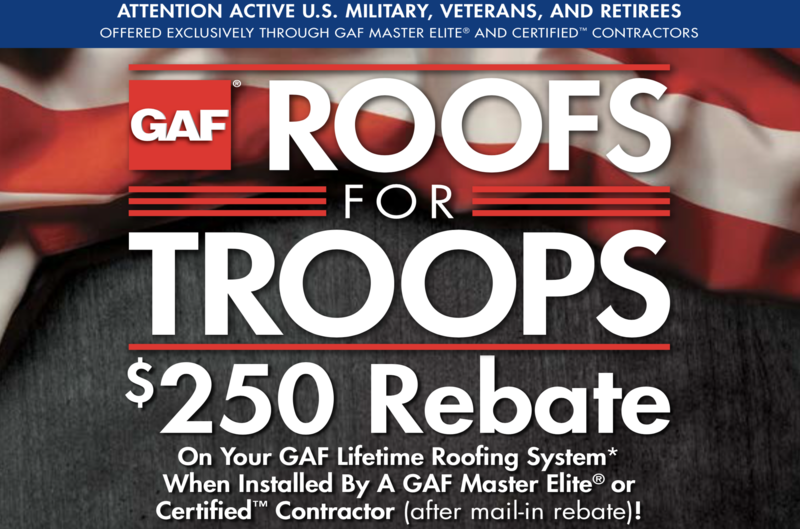 You may find that you need to have a whole new roof installed. This may also be the case if your roof is nearing the end of it’s lifespan which should be around 20-25 years. If you’re unsure about the state of your roof and whether you need a new one, ask your professional North Jersey roofers. Looking for the Best in North Jersey Roofers? If you’re looking for the best professional North Jersey roofers, contact Deegan Roofing today. They’ve been in the business for over 25 years and have the experience to get your job done right. Deegan works with the best materials available and have a drive for customer satisfaction. If you need any sort of roofing service done, they’re the name to call. For more information, contact them today by calling (908)322-6405 or visit the website!